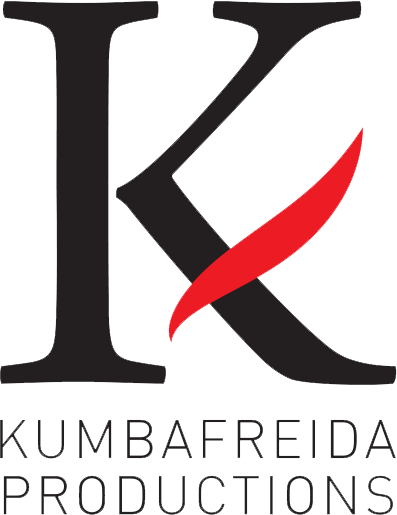 Kumba Freida Productions implements quality video solutions in Valle d'Aosta. 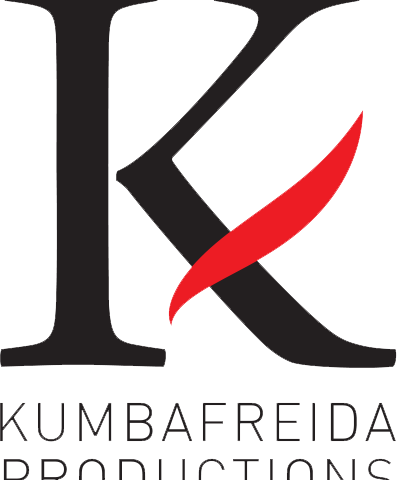 A creative team is the heart of Kumba Freida Productions: they approach every project with care and attention, offering services ranging from music videos to promotional videos. 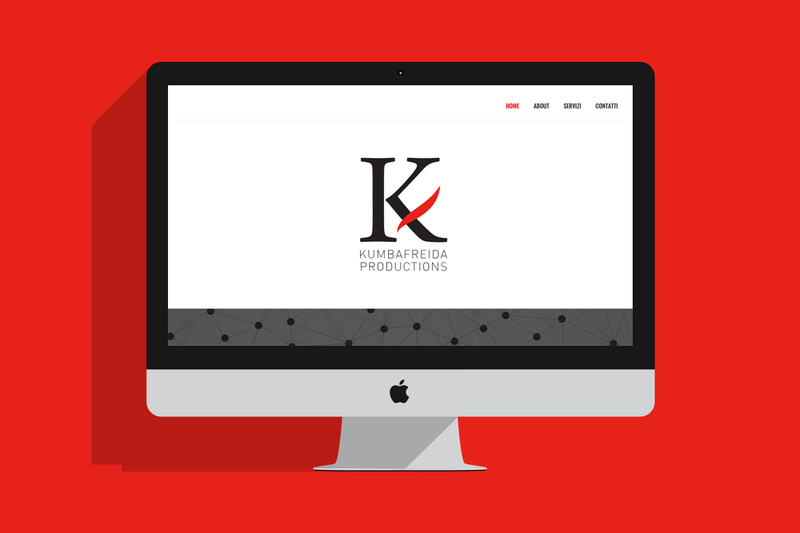 I created Kumba Freida Production’s website: a one page website with parallax effects. 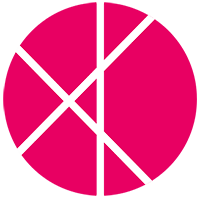 Following the brief received, I created a minimal website that goes straight to the point and wrote simple and clear content.